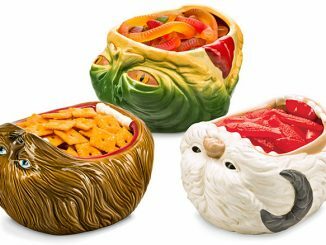 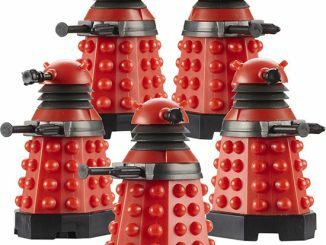 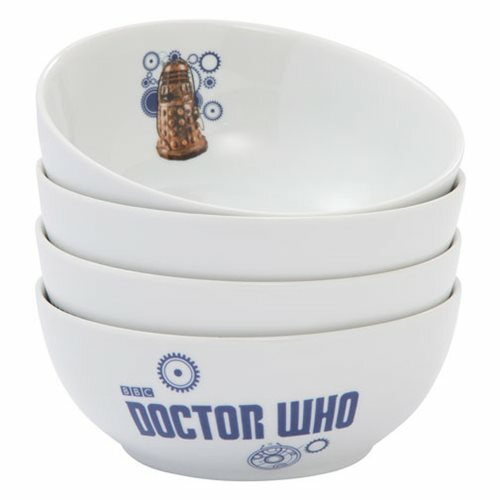 The Doctor Who Ceramic Bowl 4-Pack Set is the best way for any Doctor Who fan to enjoy cereal, snacks and more. 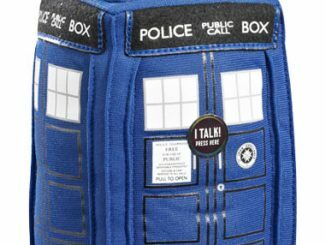 There’s a Dalek inside,so be careful. 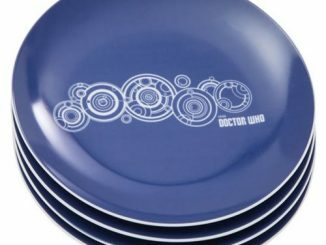 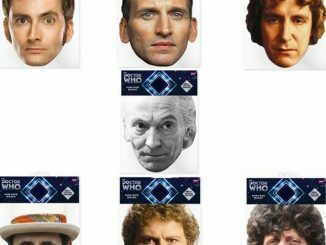 They are perfect for everyday dining, fandom events, and gifting to Doctor Who loving friends. 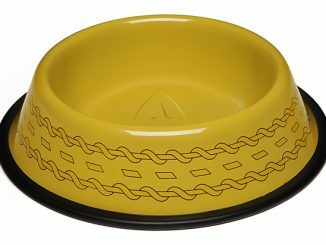 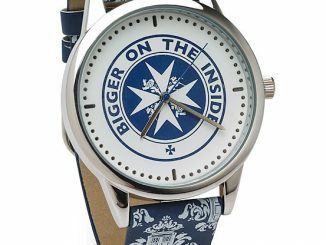 Each of the 6 1/2-inch diameter bowls in this set features a bright, beautiful character design on the inside and the show’s logo on the outside. 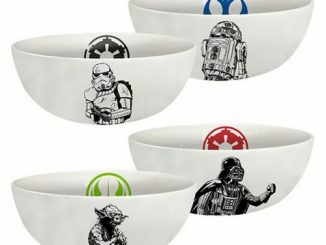 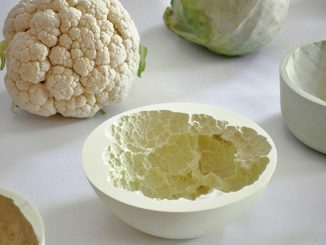 Your meals will never be the same. 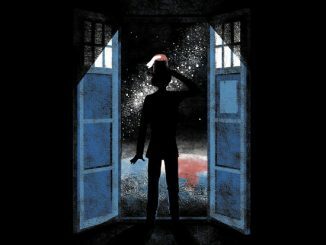 And no, they are not bigger on the inside. 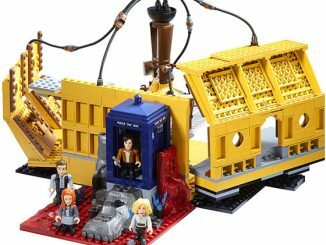 Only $35.99 from Entertainment Earth.